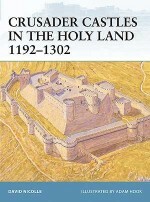 In 1187, Christian Europe was shaken by events in the Middle East. 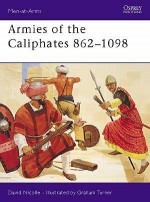 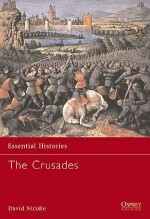 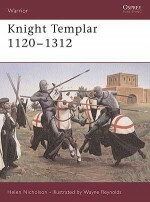 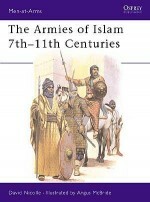 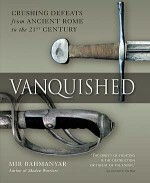 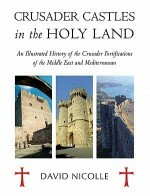 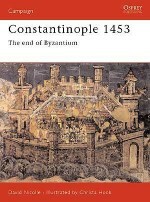 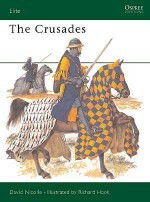 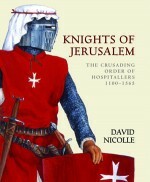 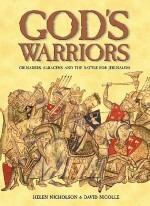 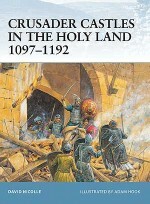 This volume tells the story of those momentous months the campaign leading to the Muslim capture of Jerusalem after the disastrous Crusader defeat at Hattin where, in a two day running battle on the waterless plateau between Saffuriya and Tiberias, beneath a burning sun, Saladin's troops destroyed the Christian army. 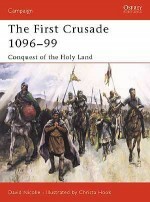 The disaster at Hattin resulted in the collapse of the kingdom of Jerusalem and sparked off the Third Crusade under Richard I 'Coeur de Lion'. 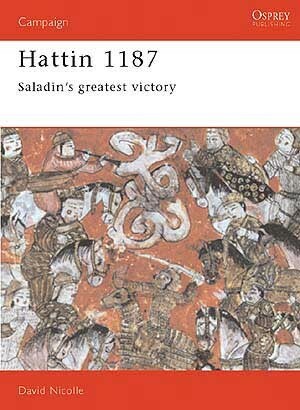 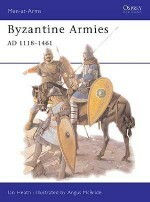 This book examines Hattin in detail and looks at the consequences of the battle.